By working with an LPL advisor, you can help put your employees on the path toward achieving a secure retirement. 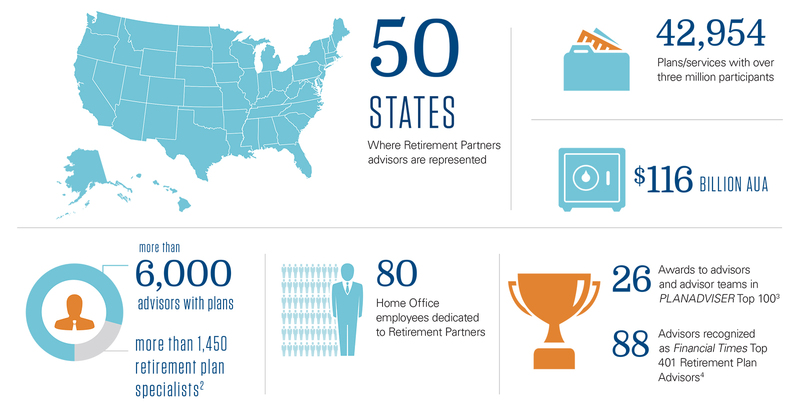 Advisors who work with LPL are leading the way to retirement readiness for a generation of employees. Their success comes from your plan’s success. With dedication, cutting edge tools and high-impact education, combined with a commitment to impeccable service, LPL retirement advisors will help you set a clear direction toward retirement readiness.